The LSLBO is one of only a handful of banding stations located in the Boreal Forest. As such, it is well-positioned to collect critical information on the boreal forest breeding grounds of Neotropical migratory bird species. The LSLBO’s goals are to contribute data to an international effort to determine changes in populations of migratory birds and to document migration at the station itself. Since its’ establishment in 1994, the LSLBO has been involved in many different research and monitoring programs. 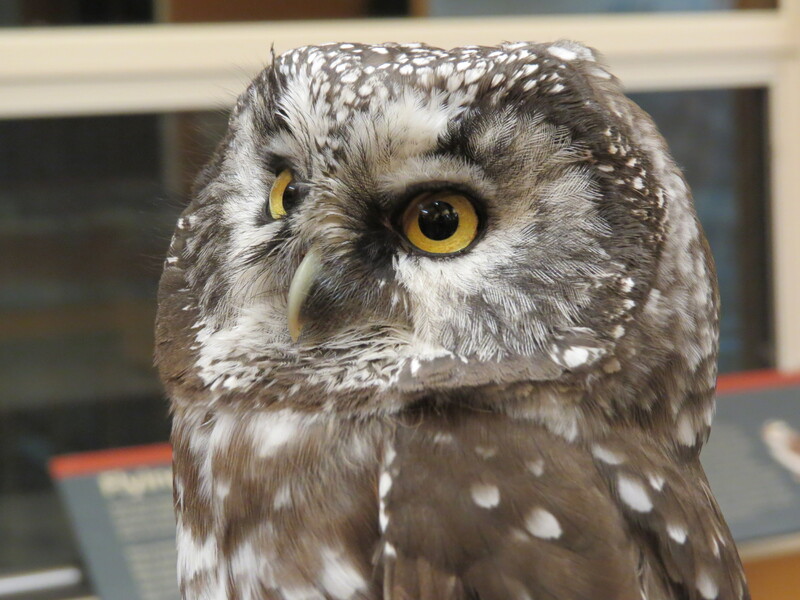 Migration monitoring is the LSLBO’s core monitoring program but there are also many other programs that take place from spring to fall each year including: the Monitoring Avian Productivity and Survivorship (MAPS) Program and Northern Saw-whet Owl Monitoring.